TeachersConnect is a free online community for any teacher and those who prepare, support, and empower them in the classroom. The vibrant community grants teachers access to the most powerful resource of all: each other. 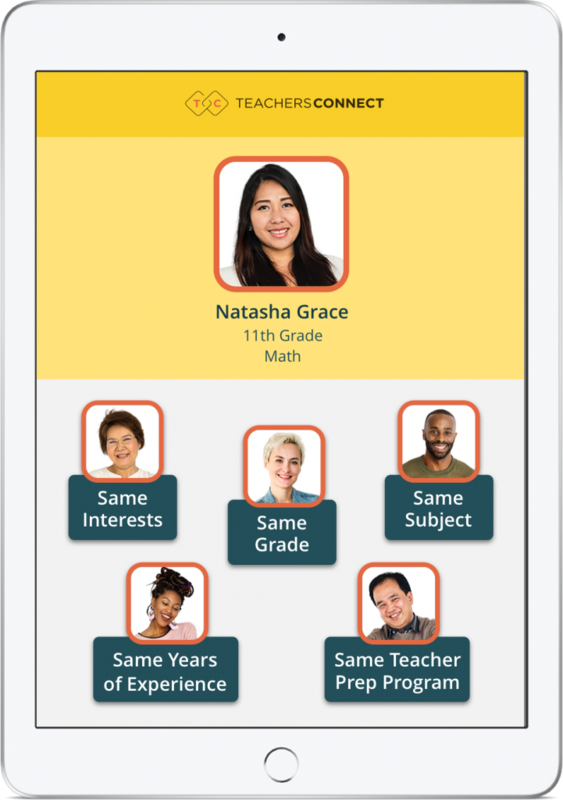 Share ideas and collaborate with other teachers through group discussions and community posts on any device. We believe that every teacher has something to contribute and every teacher who joins makes our teaching community more powerful. Connect with teachers like you. On TeachersConnect, find teachers who understand your daily work, challenges, and successes. 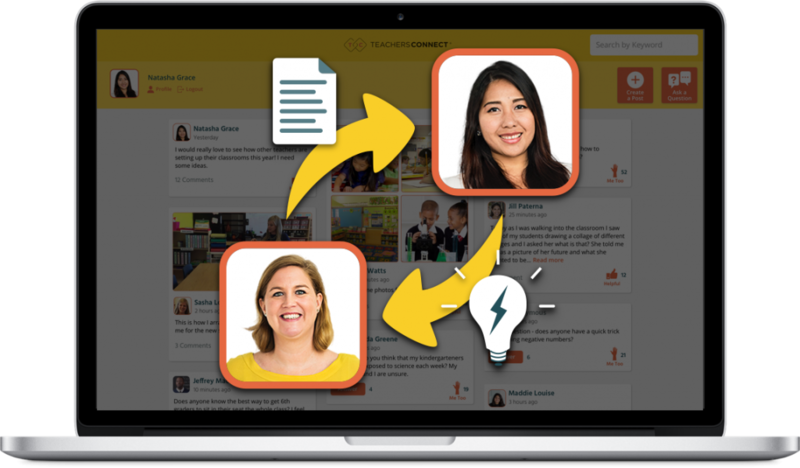 Connect and share ideas with teachers from the same grade and subject as you. Reconnect with fellow alumni from your teaching program. Teachers solve tough problems every day. 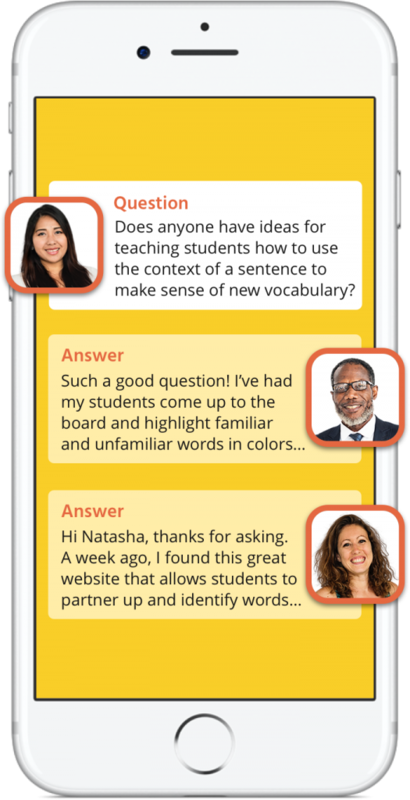 Save time and feel supported by getting answers on TeachersConnect. Be better prepared for your students by having experts ready to answer your questions. Collaborate — so your students can grow. On TeachersConnect, your ideas make a difference. Work with others to build compelling lessons and share powerful strategies. When teachers collaborate, students thrive. 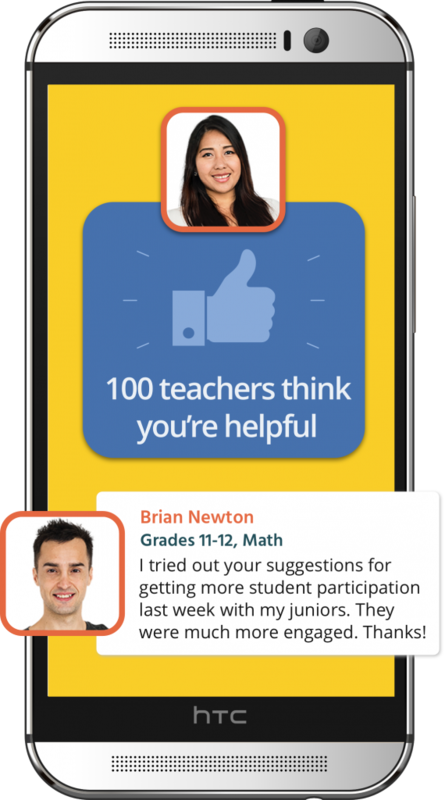 Get recognized for your classroom victories. You prove your creativity, skill, and courage every single day. On TeachersConnect, get recognized for your work, and see your ideas spread beyond your classroom. See how others are using TeachersConnect. Get support for using TeachersConnect.